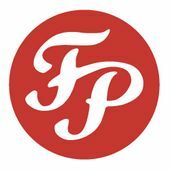 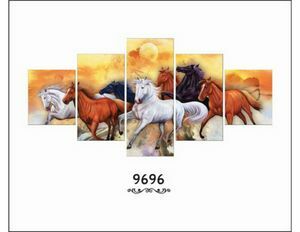 "We Shape your Ideas through Paintings"
We are glad to introduce our organization as a manufacturer of personalized paintings. 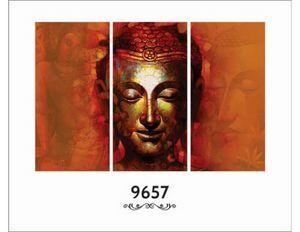 We have an exclusive collection of them with artistic handwork. 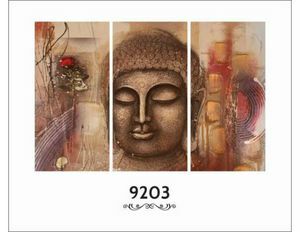 Split Paintings are available in various shapes and sizes.They are so designed that people are lost in the beauty of these Paintings. 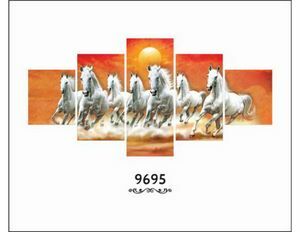 The manufacturing unit and Head office of the Company is located at Agra U.P. 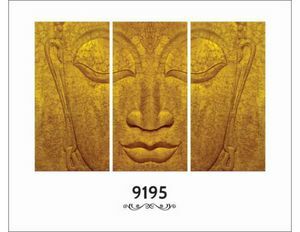 India . 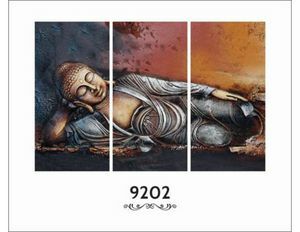 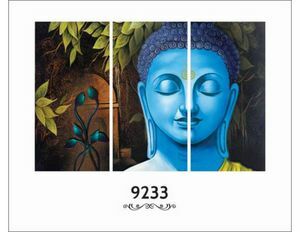 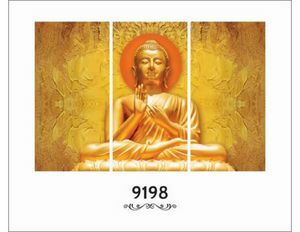 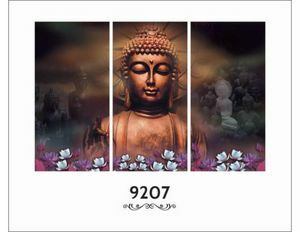 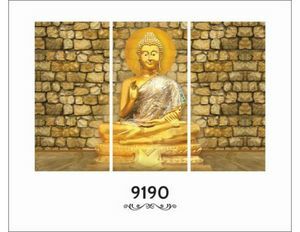 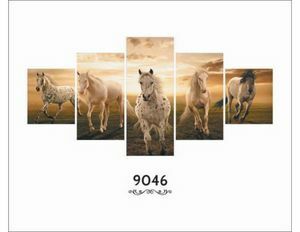 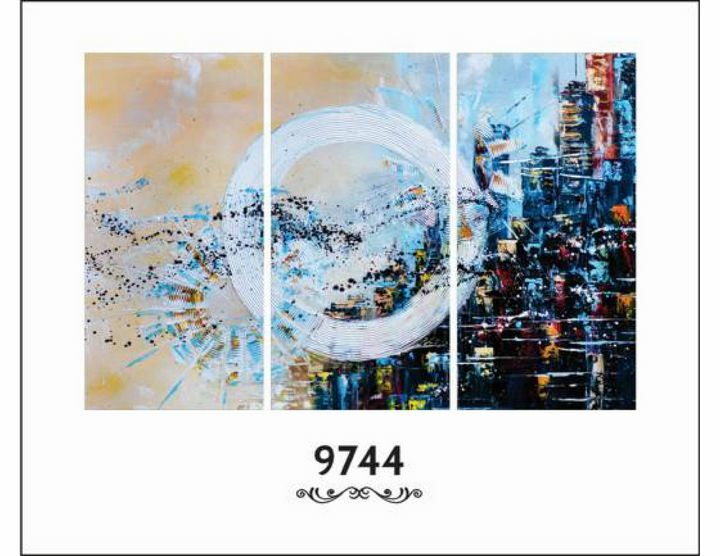 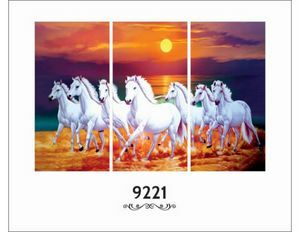 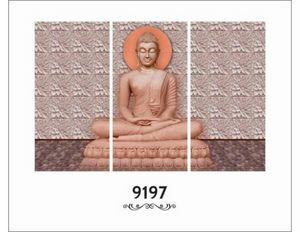 We are leading manufacturers of split Paintings. 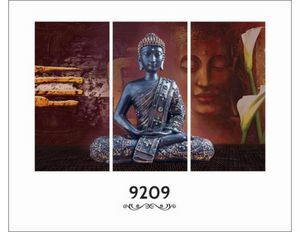 We are present paintings to enhance the beauty of your interiors.We develop painting on Indian themes like Indian stories, Indian festivals, Indian Culture, Indian great people,Indian History etc.